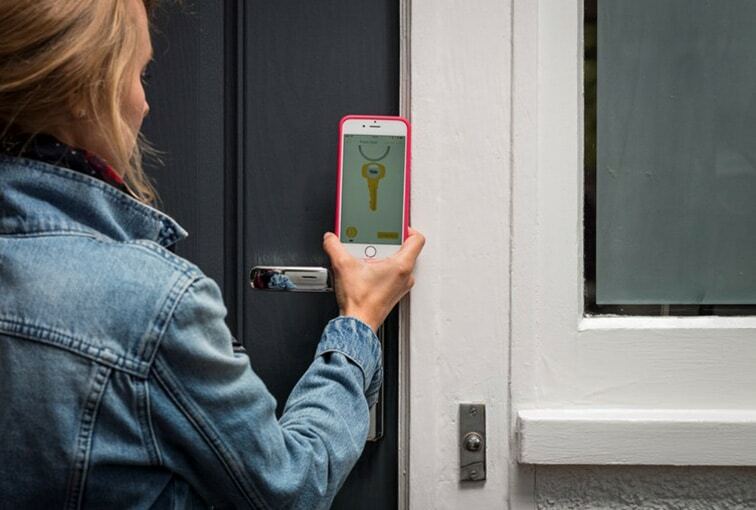 Say goodbye to keys and hello to Smart Locks! Help Locks believe that Smart Homes need Smart Locks! Smart Home technology is on the rise in the UK, so we thought it best to move with the times by installing Smart Locks. The Yale Conexis L1 smart door lock, is available to purchase via the Help Locks app. West Yorkshire customers can also book a Help Locks locksmith to fit the latest keyless lock. No more keys, simply unlock your door with a token or your mobile phone via Bluetooth. In the coming months & years, more Smart Locks will come on the market & Help Locks are committed to staying right up to speed with this growing trend. 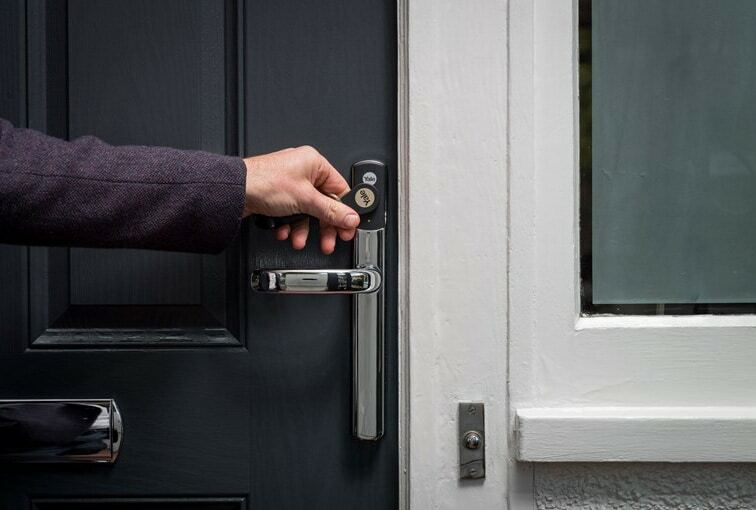 So if you are in the Leeds or surrounding West Yorkshire area & looking to add Smart Locks to integrate with your Smart Home or perhaps your Smart Home journey is going to start at your front door, call Help Locks. Paul did a great job at my elderly mother in laws house. He was very efficient and value for money for the service he carried out. Excellent service received after I contacted about a faulty kitchen window. Reviewed and repaired within 4 days. Paul and his colleague were very professional, friendly and kept me in the loop about everything. The price was very reasonable also. I would definitely recommend! Thank you very much. 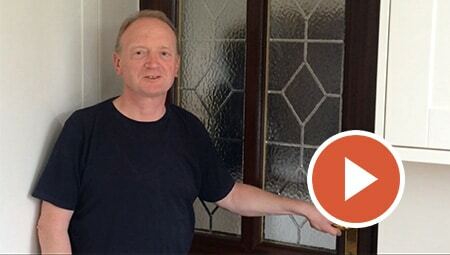 Paul is very knowledgeable and provides expert advice how to best improve your home security in all areas. We just used his services and can highly recommend him! 5* all the way through. If you’ve recently been unfortunate enough to experience a break-in, or just want peace of mind in future, we’re always on hand to help. Call our doorbell camera team to arrange a call out or to get an accurate quote for the work needed at your property. Help Locks provide a locksmith & home security service, securing homes across Leeds, Wakefield, Bradford & surrounding West Yorkshire area. For a qualified, insured, vetted locksmith, look no further. Read more about Help Locks. Planned to have locks done on new build and got recommendations from Paul on what I needed, very helpful and in no time 5 locks replaced. Still considering more improvements.DONT DELAY INSTALL TODAY!! absolutely brilliant service.i rang this evening asking about a lock and he came and fitted same evening. very pleased and will be using again later for more locks . 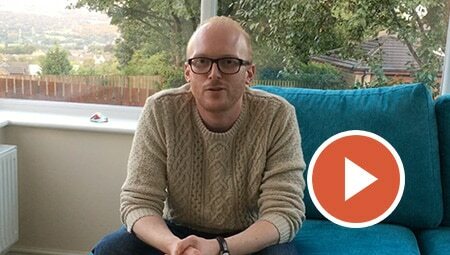 We can’t recommend Paul highly enough. After coming out to see us and discussing what options were available for new door handles / locks, on Paul’s advice we decided on locking security door handles as the locks already fitted were adequate.Paul returned to fit the new handles the next day so the job was all done within 48 hours of our initial phone enquiry. As well as being more secure the new handles look really nice and have improved the appearance of the whole door.Highly recommended. Highly recommend, fab job done and quick and efficient service after we were broken in to. We had problem with our front door lock. And very nice gentleman (Paul) came and fixed it all in 10 minutes. Very happy with their service. Excellent service and Paul has a great knowledge of his job. He fitted a lock for me and was kind enough to adjust the door as well. Highly recommend to anyone and definitely will be using their service. Thank you Paul. Thank you to Paul from Help Locks and Ultion for the fantastic new door handle and lock, it's made such a difference to not only the security but the way the door looks. Also thanks to Paul for sorting out the way the door opens and closes, its never been so good in all the 11 years we have lived here.I certainly will be recommending you to family and friends. Excellent service from Paul, Monday 1st Oct. Prompt response, arrived on time.would thoroughly recommend this company. Fabulous service, delivered very quickly with the minimum of disruption my business when the locks were fitted. Helpful and friendly company. Thank you Paul and the team! Thank you for a great service would highly recommend. 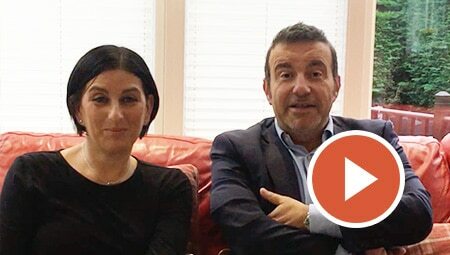 Thank you so much for our Yale Smart Living Camera I won on the Facebook competition. It was so easy to set up and it gives us peace at mind when we aren’t home. Can’t believe I’ve actually won something that’s so useful. excellent service came straight away and changed both front and back door locks. Great job done this Morning! fitting a new thumb door lock. Would recommend and use again! Brilliant job done this afternoon at short notice!! Would definitely recommend and use again! !